The winner of the 2018 SDM/IBM Early Career Data Mining Research Award is Professor Hanghang Tong, Professor at the School of Computing, Informatics and Decision Systems Engineering (CIDSE) at Arizona State University. This annual award recognizes one individual in the field of data science who has made outstanding, influential, and lasting contributions to the field within 10 years of having received a PhD. The award ceremony will take place on May 3-5, 2018 at San Diego Marriott Mission Valley, San Diego, California, USA. Professor Tong received his PhD in Machine Learning from Carnegie Mellon University in 2009, majoring in Machine Learning. His research interest is in large scale data mining for graphs and multimedia. He has received several awards, including NSF CAREER award (2017), ICDM 2015 Highest-Impact Paper Award, four best paper awards (TUP14, CIKM12, SDM08, ICDM06), five bests of conference (KDD16, SDM15, ICDM15, SDM11 and ICDM10) and one best demo, honorable mention (SIGMOD17). Professor Tong currently works at School of Computing, Informatics, and Decision Systems Engineering (CIDSE), Arizona State University since August 2014. Before that, he was an assistant professor at the Computer Science Department, City University of New York, a research staff member at IBM T.J. Watson Research Center and a Post-doctoral fellow in Carnegie Mellon University. 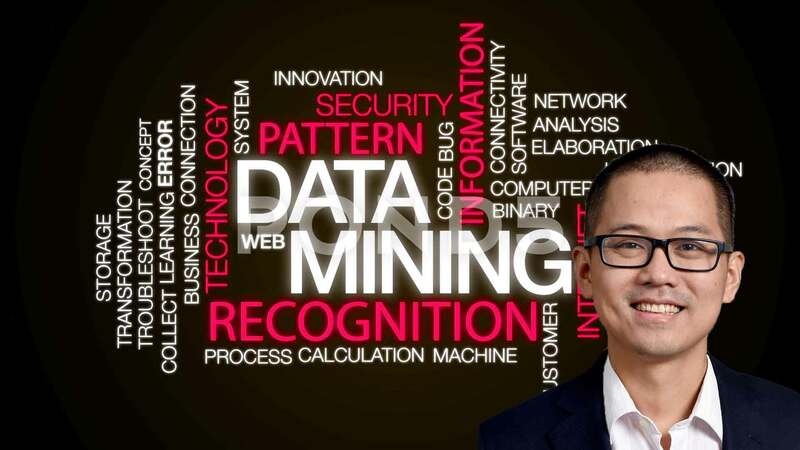 Let’s take a moment and recognize Professor Tong’s Data Mining Research Award, the SDM/IBM award started in 2017, and recognizes 'Rising Stars' in data mining.